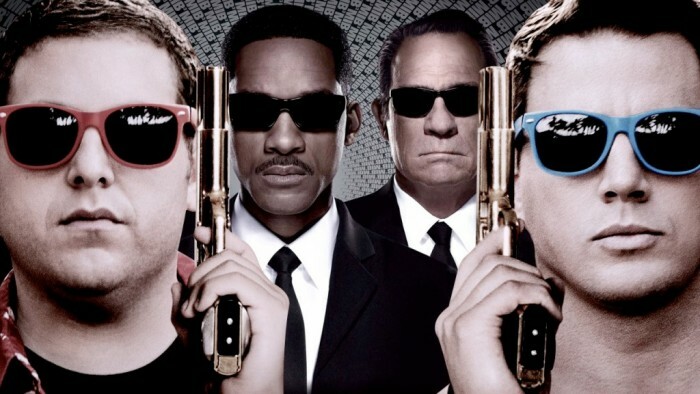 Men in Black franchise producer Walter Parkes was recently asked about the chances of seeing Jonah Hill and Channing Tatum throwing on the suits and shades for the potentially incredible crossover, and his response confirms that the 21 Jump Street Men in Black crossover is dead in the water. While the prospect of the franchise crossover did sound like an awesome idea, Jonah Hill’s concerns are valid. One of the best things about the 21 Jump Street is how it made fun of big screen reboots of TV shows and sequels while still keeping some real stakes and never getting too ridiculous. And that would get hard with a crossover like this. This is the most official word we’ve gotten that this project won’t be moving forward, but after four years, there wasn’t much hope that it would actually happen. After all, there’s already a reboot of Men in Black coming that also acts as a sequel to the original franchise with Chris Hemsworth and Tessa Thompson being part of Men in Black International. Plus, we’ve also heard about a 21 Jump Street reboot that may focus on Tiffany Haddish and Awkwafina as two female undercover cops instead with a whole new character dynamic. Maybe some day we’ll learn some more details about MiB 23. There has to be a draft of a script out there somewhere, and if anyone has it, we’d surely love to read it. The post ’21 Jump Street’ and ‘Men in Black’ Crossover is Dead appeared first on /Film.